Ontario's Sunset Country has 70,000 lakes, rivers and streams in the heart of the Canadian wilderness. 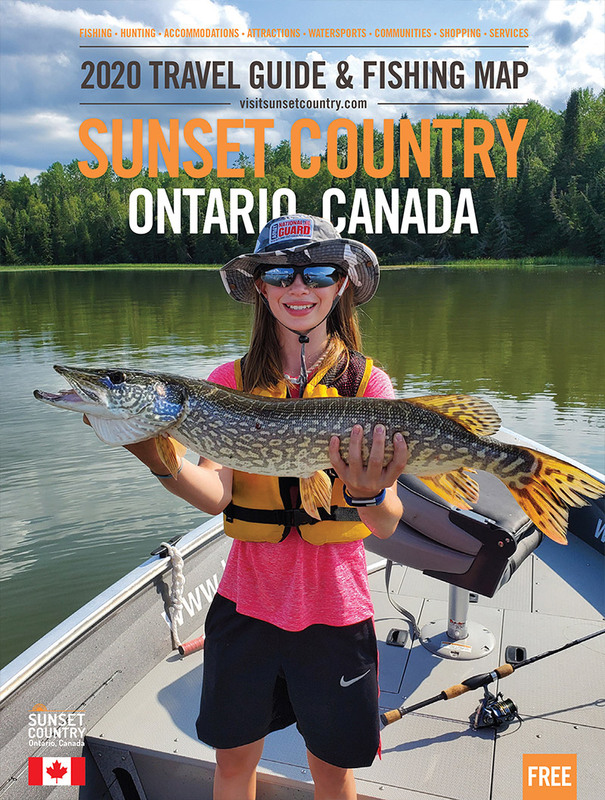 There is no better places to go fishing, hunting or just get out for a cruise than Sunset Country, Canada. We've got large lakes, small remote lakes, fast moving rivers, crystal clear lakes, tea-stained lakes and everything in between. Use our list of lakes below to find a place to stay on the lake you want to visit.